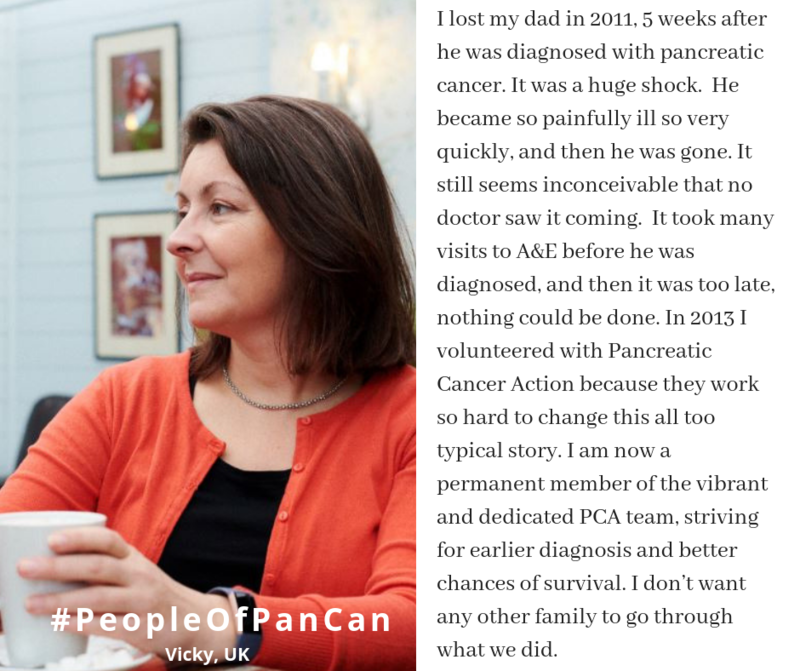 We understand that a friend or family member’s diagnosis of pancreatic cancer can be a difficult time. Perhaps you’re unsure of what to say, or how to support your loved one. 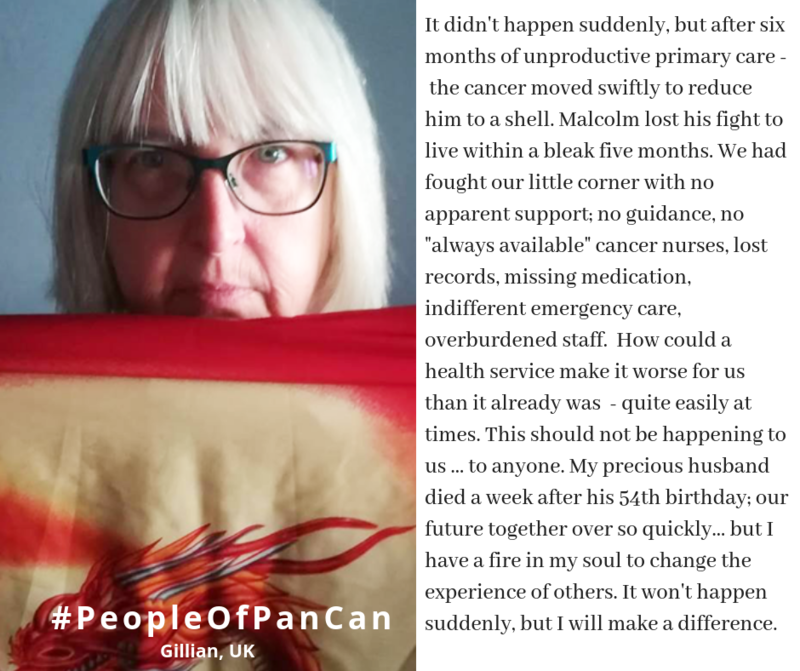 However, it is important to remember that this is completely normal and that you are not alone. 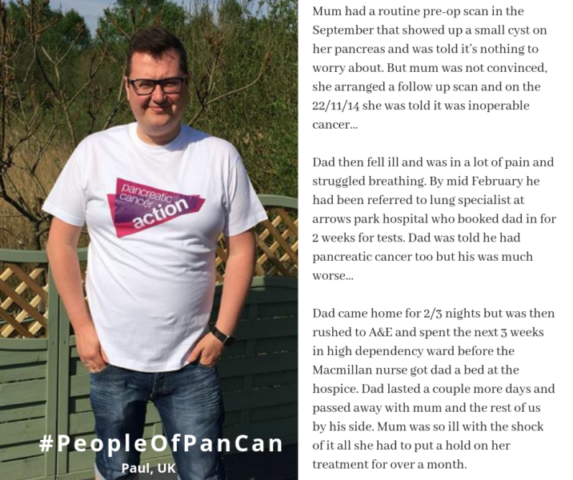 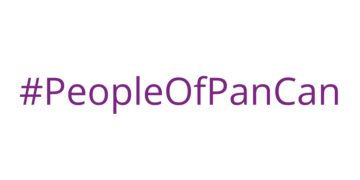 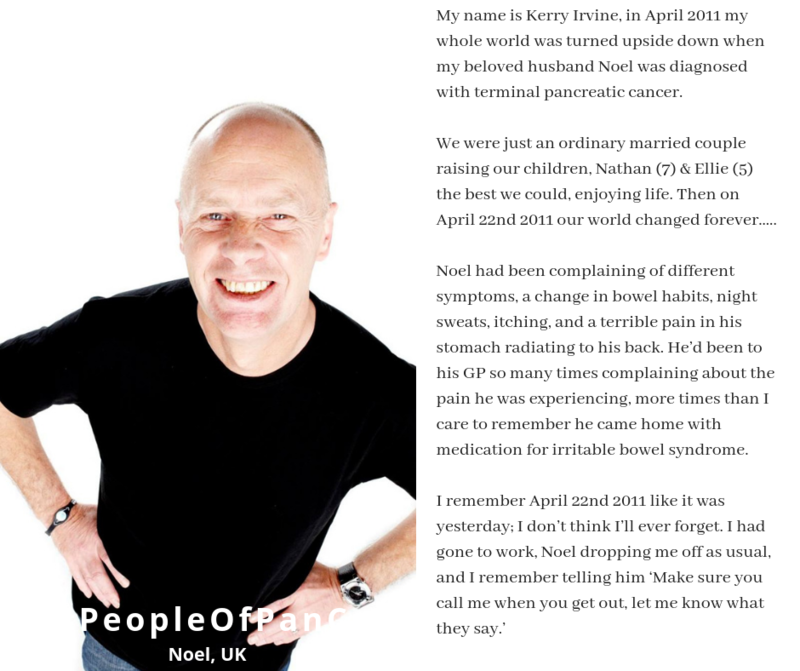 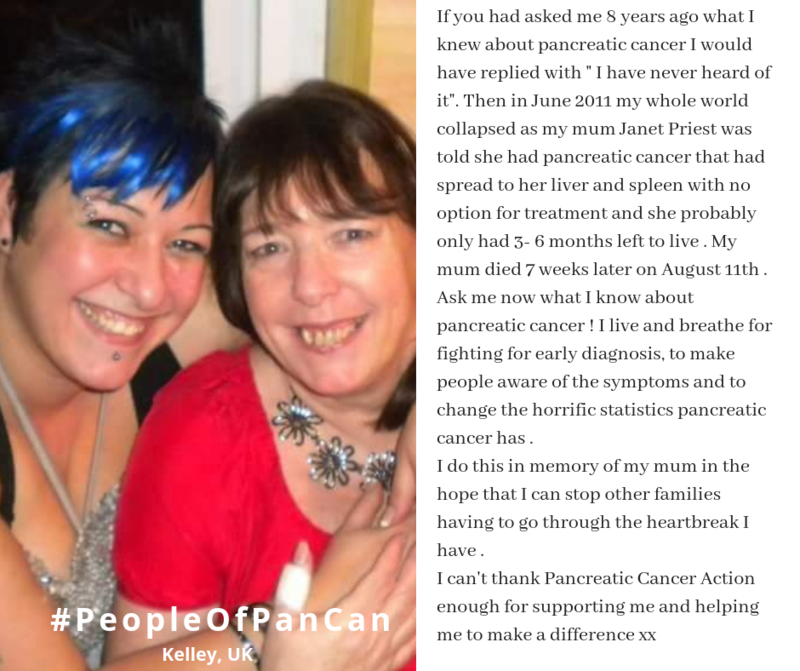 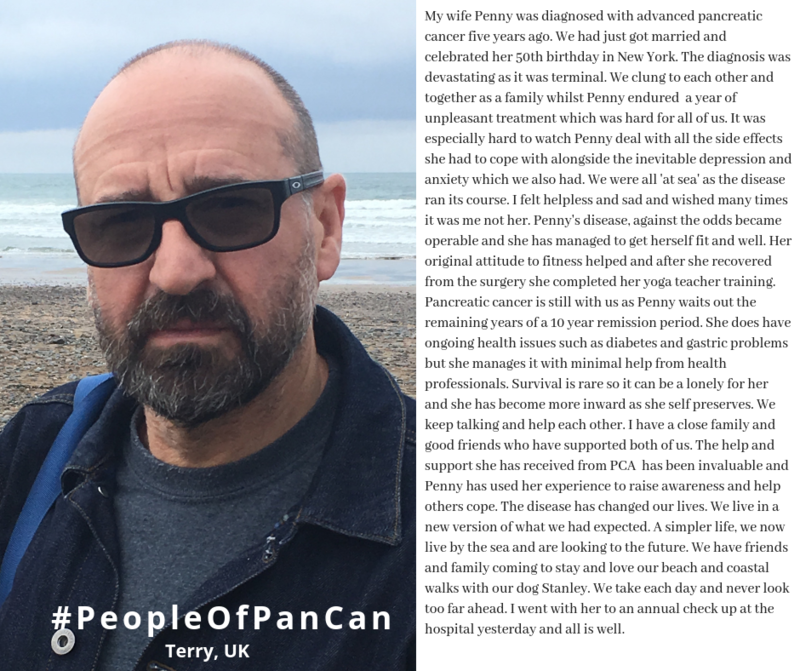 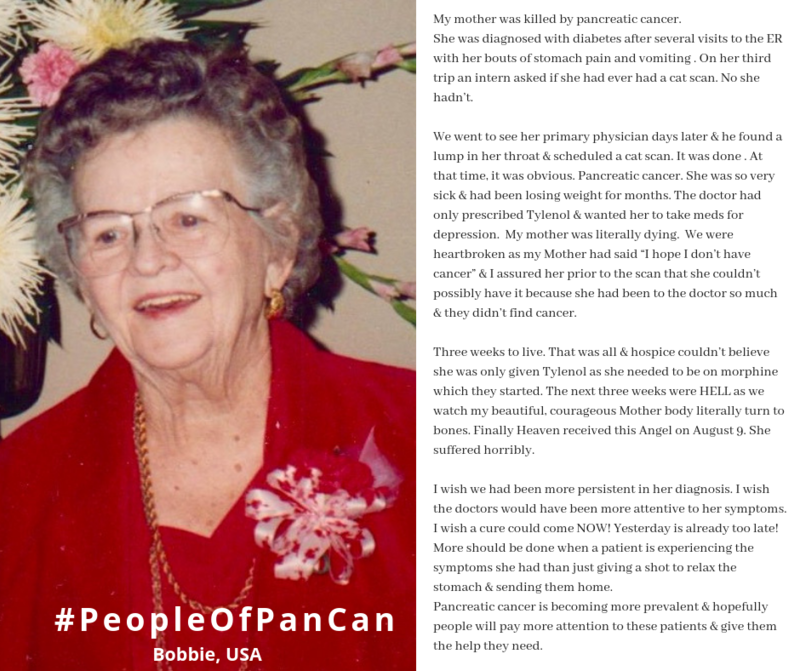 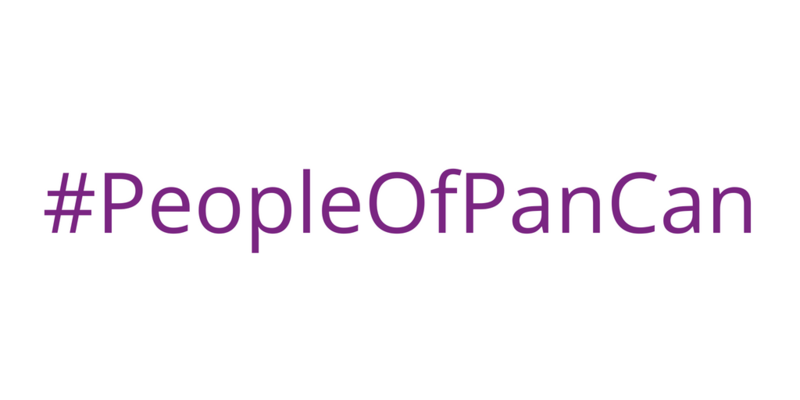 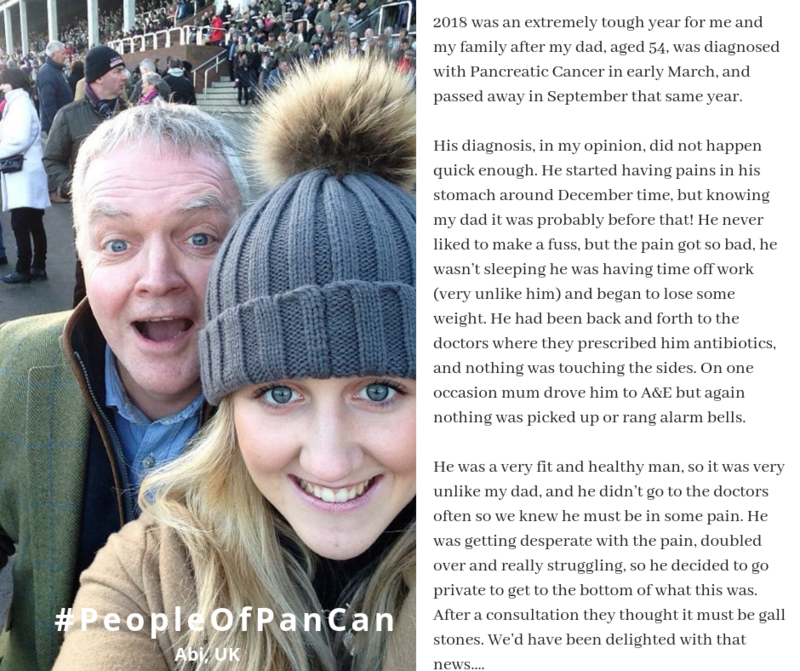 Our People of PanCan have come together to share their experiences of pancreatic cancer, offer advice and guidance to help you through the diagnosis of your loved one. 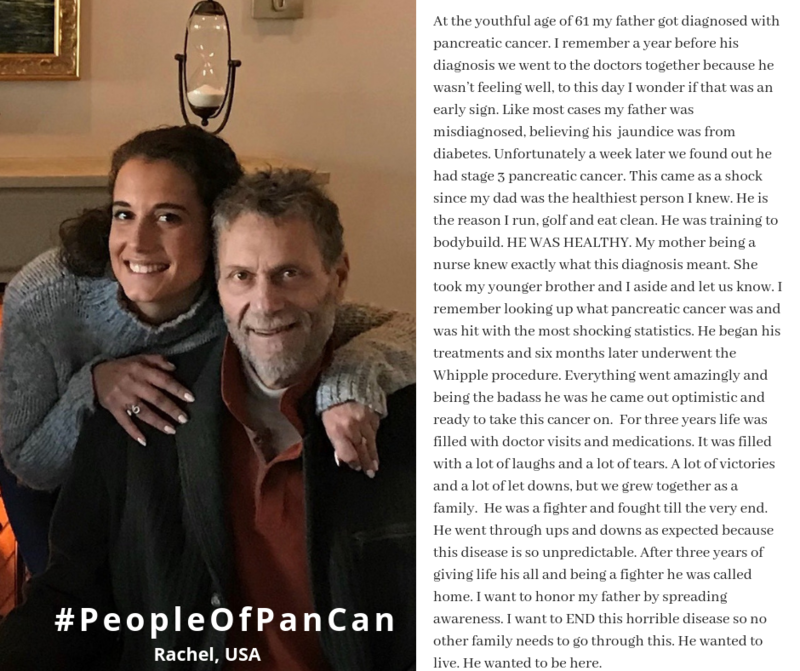 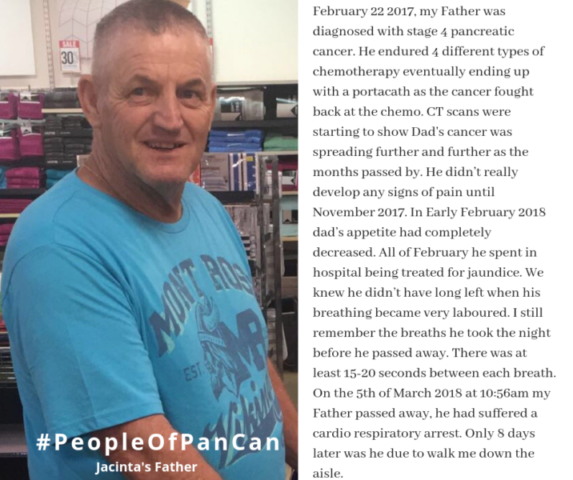 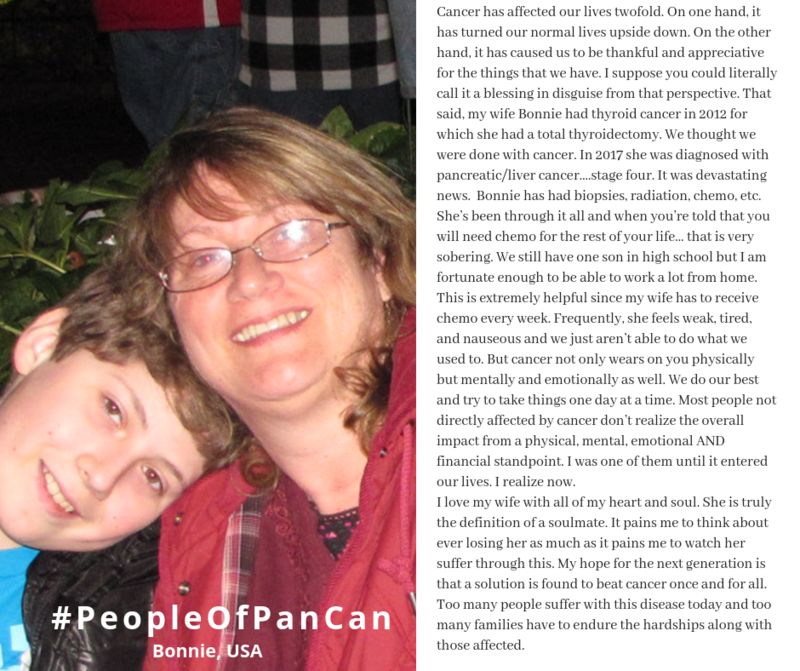 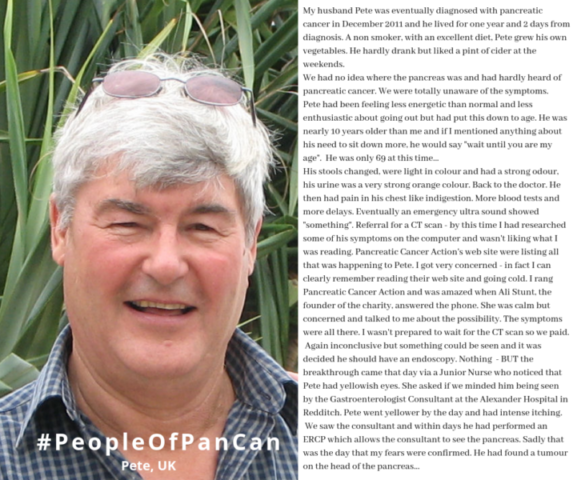 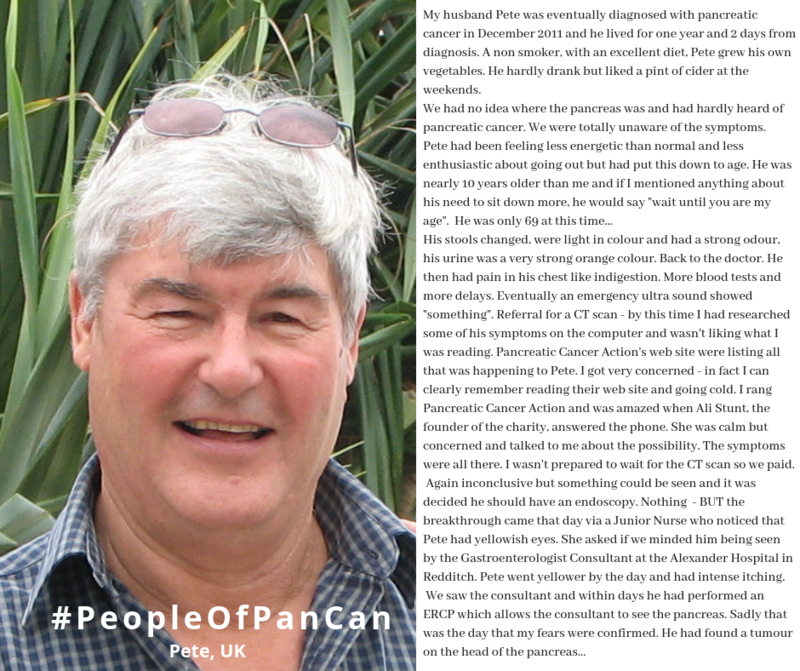 Click here to read some of thttps://pancreaticcanceraction.org/friends-and-family/hese stories in more detail.